In Second Son, the third installment to the Infamous series, you take on a totally new role as the oddly named Delsin, the newest member to the super person/conduit family. 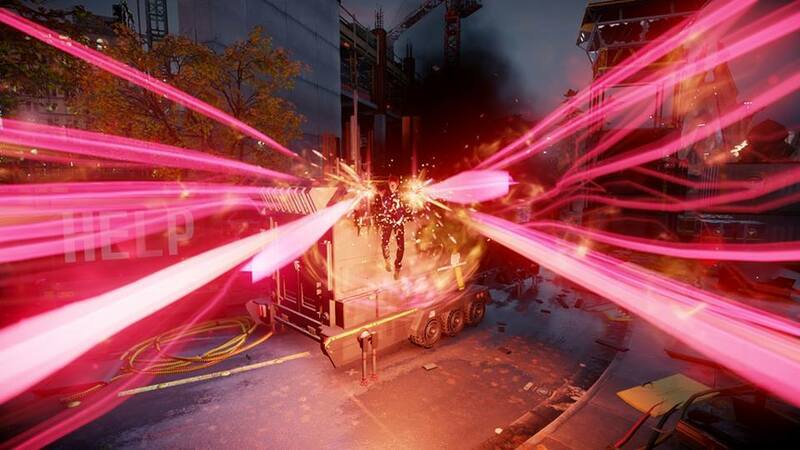 Although there isn’t any back story to why people have powers (since this information was in the previous games) there is no need to play the previous titles as Second Son stands on its own, and stands a lot better than either of the previous games in the series, so new adapters feel free to jump on in. View from the Space Needle. Just about everything in sight can be reached. Graphics: Graphically this game is absolutely beautiful the face animations are some of the best I have ever seen. My buddies and I always joke about games still not looking as good as Half-Life 2 when it comes to faces (look at Thief, for example) but I can say without a doubt that the faces in Infamous: Second Son are ‘Second’ to none. Delsin’s facial expressions say more about his feelings than the voice actor does at some points. Particle effects in the game are stellar. Absorbing smoke or neon powers looks equal parts mystical and functional as the power is literally broken down in front of your eyes and then absorbed. I guess what I am trying to say is you can “feel” the effect just by looking at it happening, pretty cool. Lets also not forget that the scenery is breath taking and I never noticed any pop-up issues. Ill let the pictures speak for the game as it is absolutely stunning. GamePlay: Overall the gameplay follows a similar formula as FarCry 3. The world is split into island with multiple districts, each district has a enemy control center that can be eliminated, once eliminated it opens other small missions around the immediate district. Nothing wrong to this method, it works well and keeps you working on other things as the main story line isn’t terribly long. Fighting really comes down to two types; either shooting or melee. Unfortunately the melee side of combat feels a bit lacking as most of your powers revolve around shooting, blasting or sniping. For me, this wasn’t a major issue, but keep in mind that if you want to melee battle someone your only real option is the same 3 hit combo over and over again, basically don’t expect this game to be a brawler. Regardless I enjoyed blasting people away with all of my over powered crazy abilities. Blasting a guard tower with a heavy shot and watching it crumble to the ground with all the guards is extremely satisfying, especially since the particle and blast effects look so sharp, I just wish I could do more damage to the world besides D.U.P. stuff. Story: Obviously the theme behind the entire Infamous series is having to make a choice between being Good or Evil, with choices like “kill or don’t kill” there aren’t any real tough moral questions raised, you either pick good or bad and move on about your day. 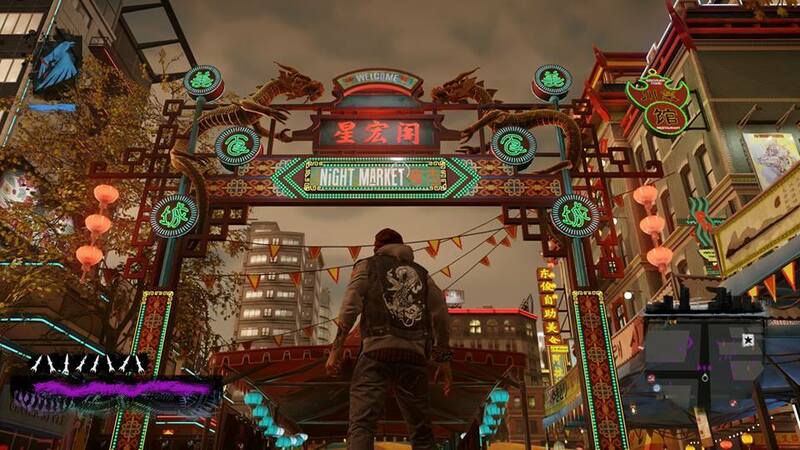 While some may cry foul about the story locking you down to be so polarizing (for example you cant do “Evil” missions if you have “Good” Karma) the story line does a good enough job to show that it makes sense for Delsin to be “all in” for whatever side you choose. 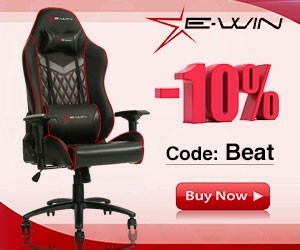 I also found it to be enjoyable enough to play the game twice, so as not to miss anything. This game was super easy, even playing on Hard I found most deaths to be camera issues or cheap mistakes by the AI, although it is a gripe the point of this game was to “enjoy your powers” so I cant hate on it too much. 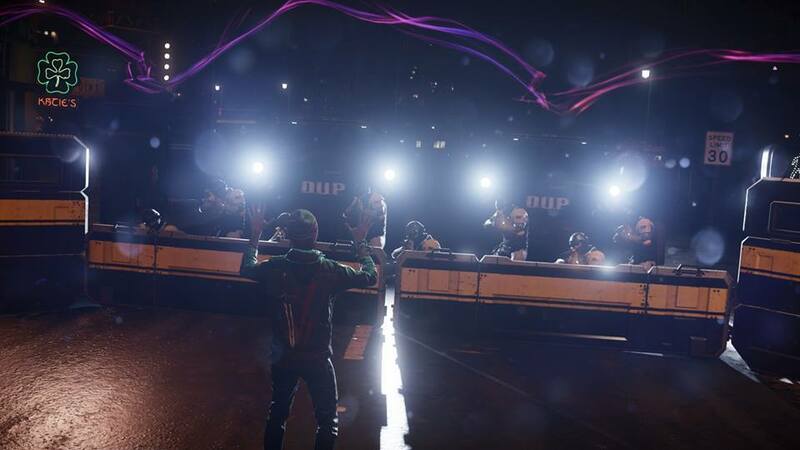 The only things destructible in the game are Cars and D.U.P. 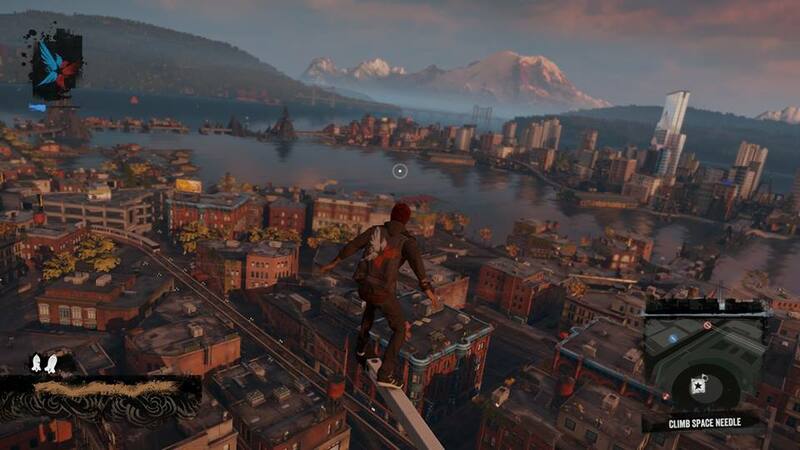 structures, now obviously I’m not asking to destroy Seattle but maybe some signs of damage would have been neat instead of Delsin just clipping through the wall. While the voice acting is superb the music selection leaves some to be desired and aside from a cover of Nirvana’s Heart Shaped Box there isn’t anything else that gives that “Seattle” vibe.